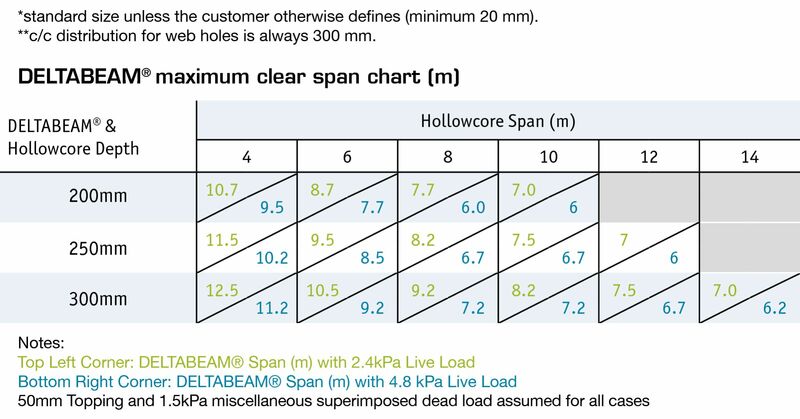 DELTABEAM® is designed to be used as a structural element combined with all general concrete slab types: hollow-core slab, filigran slabs, composite steel decking, trapezoidal steel decking slabs, and cast-in-place concrete slabs. 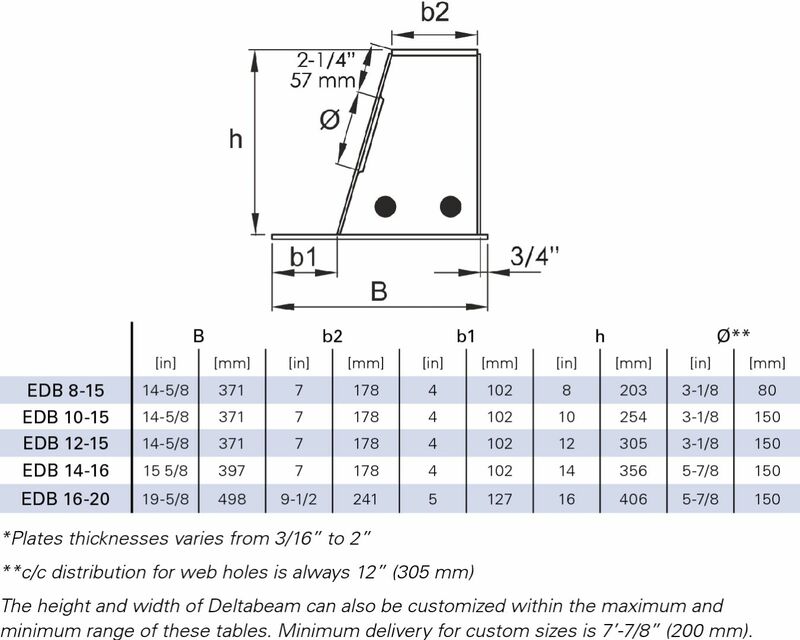 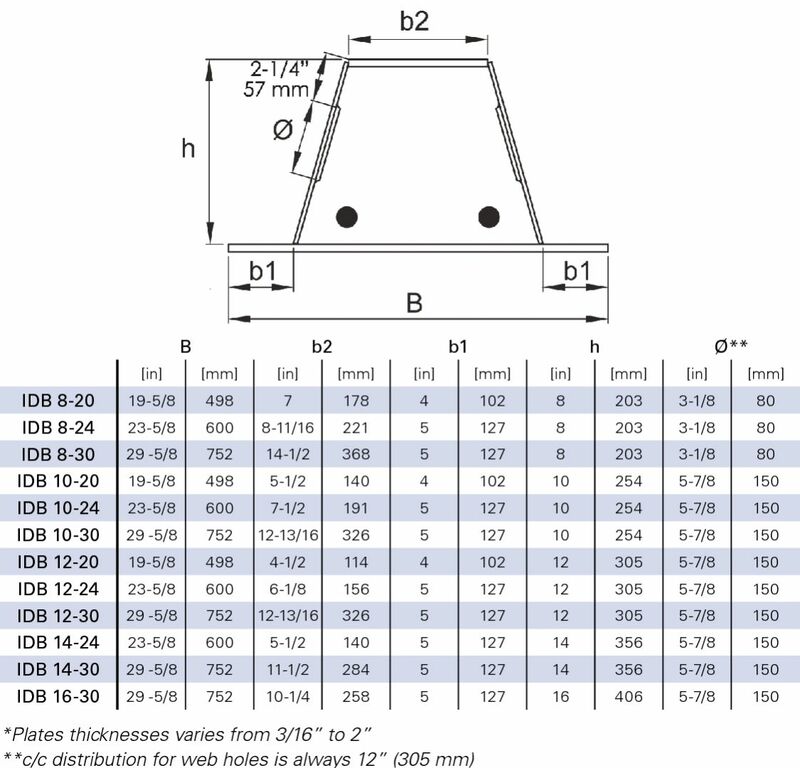 It enables the usage of shallow element structures and strengthens the frame structure inside the slab. 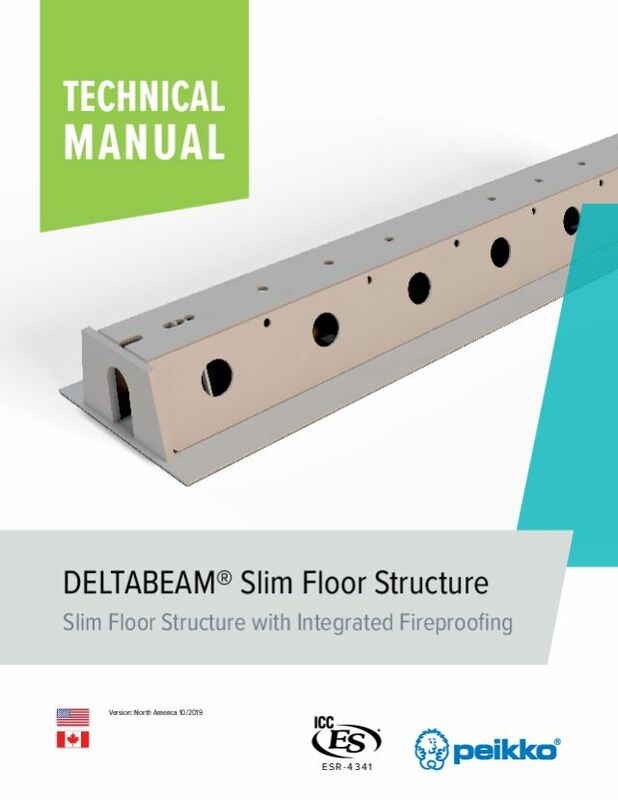 DELTABEAM® Slim Floor Structure is fire-rated up to 4 hours without any additional fireproofing material.